a) The analysis of batch programs. b) The reviewing of test plans. c) The analysis of program code. d) The use of black box testing. Static program analysis is the analysis of computer software that is performed without actually executing programs, in contrast with dynamic analysis, which is analysis performed on programs while they are executing. What can static analysis NOT find? C onsider a binary channel code in which each codeword has a fixed length of 5 bits. The Hamming distance between any pair of distinct codewords in this code is at least 2. The maximum number of codewords such a code can contain is _________. Write a note on pattern matching on perl programming language with an example. This method is useful when intermedia A 30m chain was found to be 12cms too long after chaining a distance of 1750m It was found to be 23cms too long at the end of days work after cha? 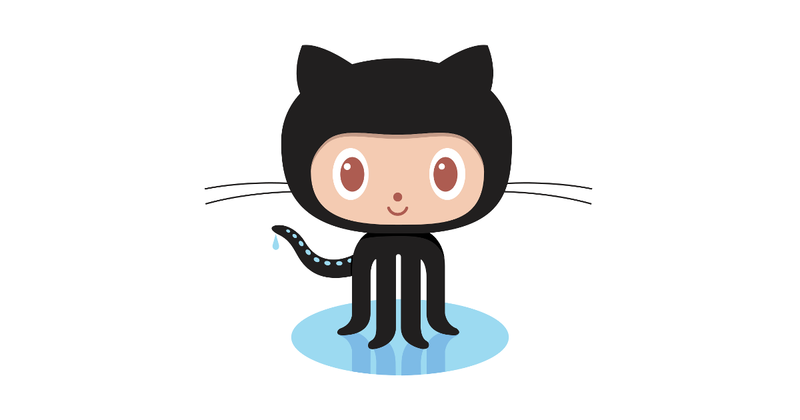 How to work with the code which is submitted in github already. I n a certain code, AMCF is written as EQGJ and NKUF is written as ROYJ. How will DHLP be written in that code? Create and test an html code which has six paragraphs? In a certain code language, ‘TUTORIAL’ is written as “DODNGLCF’ and ‘DANCE’ is written as ‘YCJMZ’, how can ‘EDUCATION’ be written in that code?